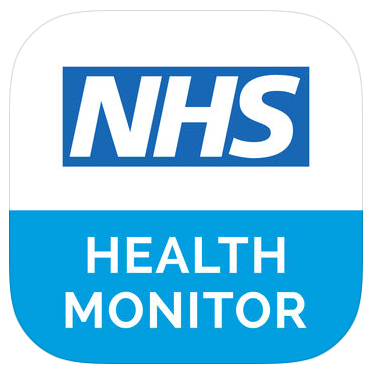 Pharmacy Services at South West London and St George’s Mental Health NHS Trust (SWLSTG) have developed an innovative free app for individuals who have been prescribed lithium. Lithium is a common treatment for bipolar but requires close monitoring with individuals using lithium attending medical checks. The app will assist with safely prescribing, administering and monitoring lithium. Pharmacy Services spoke with a number of people who take lithium, including individuals who attend Bipolar UK Support Groups. These participants wanted information about lithium to be available in an electronic format, leading to Pharmacy Services developing the app with mobile technology developer Incentivated. Download the Apple iPhone or Android versions of the Lithium App.